The first published review of A Life in History appears here. 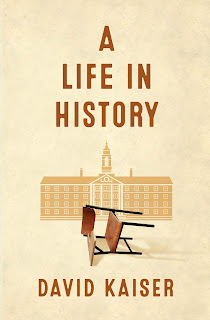 A Life in History is now available! Two weeks ago I discussed A Life in History with Bob Barrett, host of the NPR show, The Best of our Knowledge. Listen her e.